Following the Internet phenomenon of the “Be Happy” Videos, it was decided at the inception workshop for the GEF Blue Forest project, hosted in Abu Dhabi in partnership with AGEDI, that all the Blue Carbon projects within the programme would create their own “Be Happy” Videos. 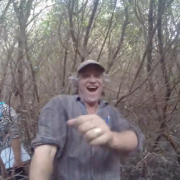 Filmed during the National Blue Carbon Project Field Work, the video was launched at the Eye on Earth Summit 2015, creating an exciting buzz around alternative outreach methods inspiring all to create their own “Be Happy” videos. The Ministry of Environment and Water (MOEW) today launched the National Blue Carbon Project report, marking the first national quantification of the UAE’s Blue Carbon stocks, which will help guide decision-making in coastal ecosystem preservation and climate change mitigation. The Project was a collaborative initiative managed and facilitated by a partnership between MOEW and the Abu Dhabi Global Environmental Data Initiative (AGEDI), and implemented in collaboration with the Environment Agency-Abu Dhabi (EAD) alongside the local authorities of the other emirates. 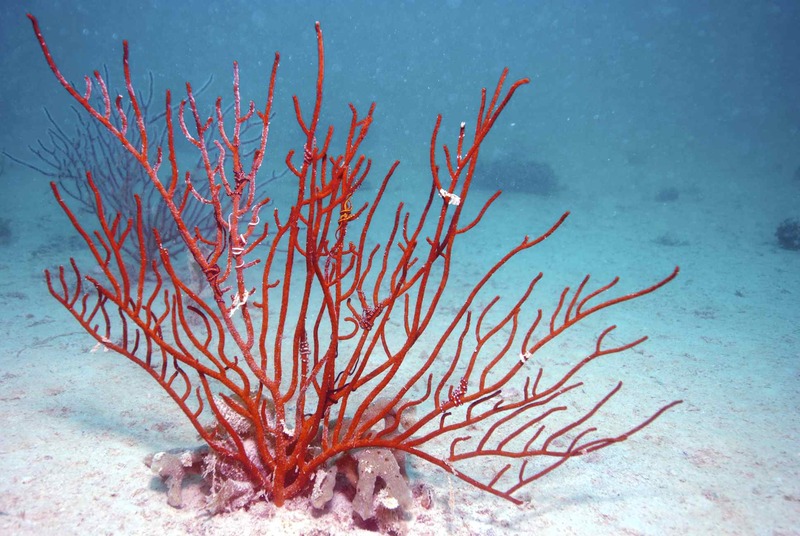 Abu Dhabi, UAE – The UAE has identified five sites as areas of global biological and ecological importance during a recent regional workshop on Ecologically or Biologically Significant Marine Areas (EBSAs) in the North-Western Indian Ocean and the neighbouring Gulf region. 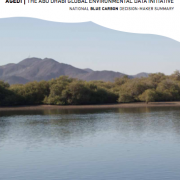 The workshop was hosted by the UAE Ministry of Environment and Water with AGEDI as a collaborator, in addition to representatives from the UAE, Kuwait, Oman, Qatar, Saudi Arabia, Iraq, Iran, Egypt, Jordan, Sudan, Eritrea, Pakistan, India and various international and regional organisations. The identified sites – the Southwest Waters of Abu Dhabi and the Marawah Marine Biosphere Reserve in Abu Dhabi, Jebel Ali in Dubai and Sir Bu Na’air Island, and Khor Kalba in Sharjah – were evaluated based on the criteria established during the ninth Conference of the Parties to the Convention on Biological Diversity. From 15-25 May 2015, people all over the world are documenting biodiversity as part of a global snapshot for National Geographic’s Great Nature Project. 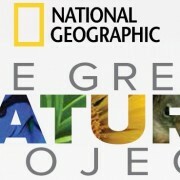 Grab a camera or phone and take photos of wild plants and animals, then upload and share them on greatnatureproject.org. The goal of the global snapshot, which is repeated annually, is to document biodiversity all over the world during a specific window of time. Over time, this will provide data that can be used to answer scientific questions or provide useful information to decision-makers. Use the initiative to help keep track of what was documented, see what amazing biodiversity other people observe, and even get help identifying different species.